It’s summertime in Northern California, and with that means hot weather that makes you crave cold, icy drinks. So what goes best with a summer cocktail in Cali? Mexican food, of course! MG: Hey Chef Joe, welcome back! I understand this week you’re teaching us how to make your “famous” Avocado Tequila Soup. That sounds like an interesting combination, but when you think about it, I gotta say, it can’t get much better than that. Who doesn’t love avocados, tequila and soup, right? So tell us, how in the world did you come up with this recipe? JT: I was sitting around with friends, chips, guac (which is the official Californian nickname for “guacamole”) and Margaritas. It was really warm out and we started talking about summer, trying to feel “cool,” and how we put hot sauce on Watermelon. MG: WHAT? Hot sauce on watermelon? Only YOU would think of that Chef Joe! Ok, tell us more. JT: We started playing around and figured those flavors would all go good together. We talked about “heat” of chilies and decided we could each make a personal batch as “spicy” as we wanted and get the watermelon and avocado to “cool” it down. MG: THIS is why you are a culinary genius! But what’s the story behind the watermelon bowls? JT: Not a fan of doing dishes! (*He laughs loudly*) Also, like to be a little showy and use a “vessel” a little different than most people are used to seeing. MG: You won’t hear me complaining, however, believe it or not, some people are not fans of tequila. Can you use other alcohol besides tequila? JT: What is great about this recipe is that it is all to “taste,” so add more, less, different. Rum would be good (Spiced Rum). JT: (You can just) leave out the alcohol. MG: Chef Joe, I know you have a video on this recipe. Where can we go to find it? MG: Fantastico! Would you be willing to part with the recipe? MG: Thank you so much! One last thing, when I make this for my friends, what do you suggest I serve with it that’s simple? JT: Chips and Salsa, (of course)! MG: Muy bueno Chef Joe! 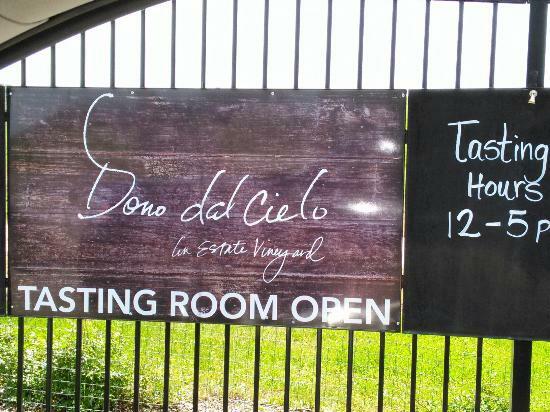 Thank you again for the recipe, we look forward to you return here soon on DayTripper Magazine. 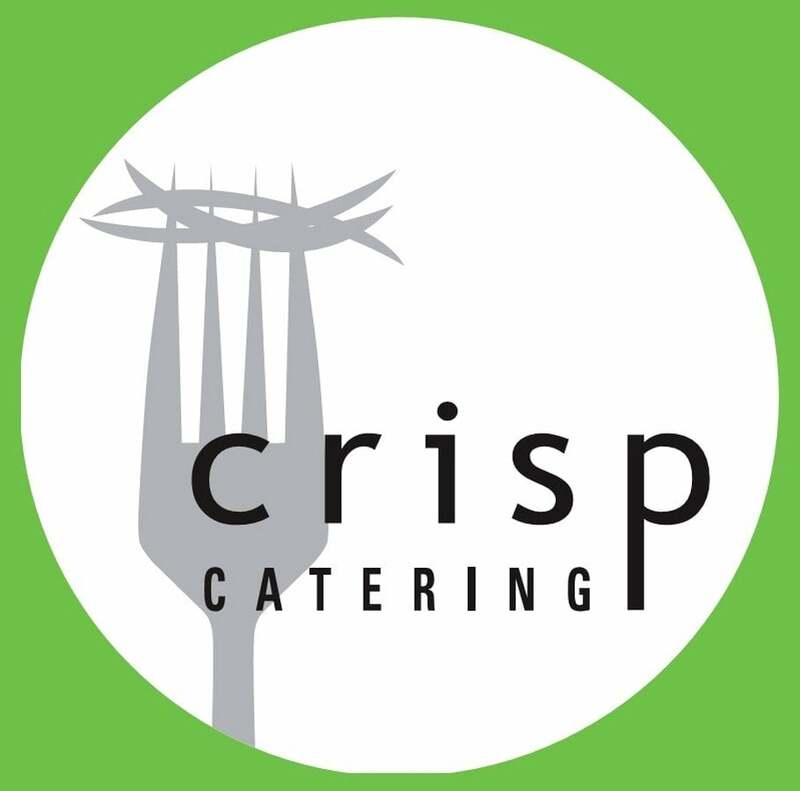 If you have a party or event coming up soon, be sure to contact Chef Joe at Crisp Catering. (They are booking up fast for the winter holidays, ALREADY, so drop him a line today)! If you have questions or comments for Chef Joe, please add to the comments section below. Also, let us know if you made the recipe, we want to know how it turned out for you!